Falls Festival adds new addition's to their epic lineup ! The replacements have been announced for Robyn nor Royksopp sad cancellation for their Falls Festival appearance. The two acts that have been announced to fill in are Empire Of The Sun and La Roux! They have been added to the already thrilling lineup that Falls Festival have to offer to music fans. 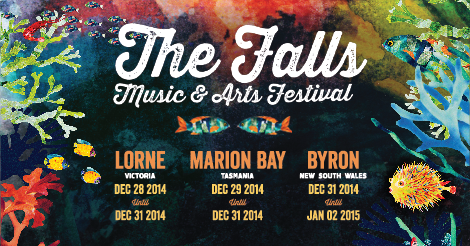 Marion Bay tickets are on sale at fallsfestival.com.